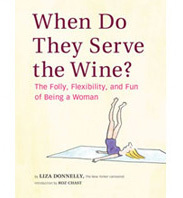 The Politics Of Women and Clothing | When Do They Serve The Wine? This entry was posted in News and tagged clothes, feminism, women. Bookmark the permalink.